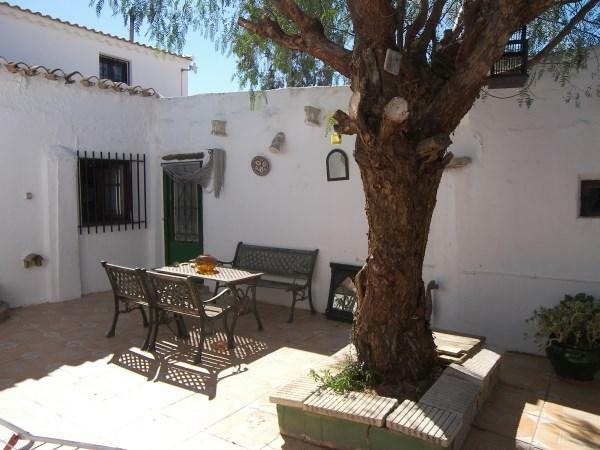 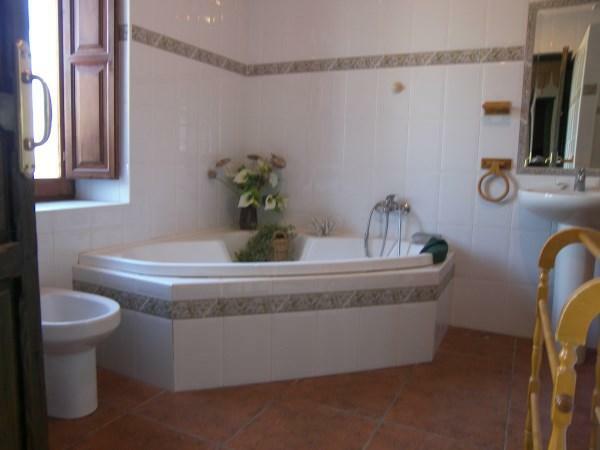 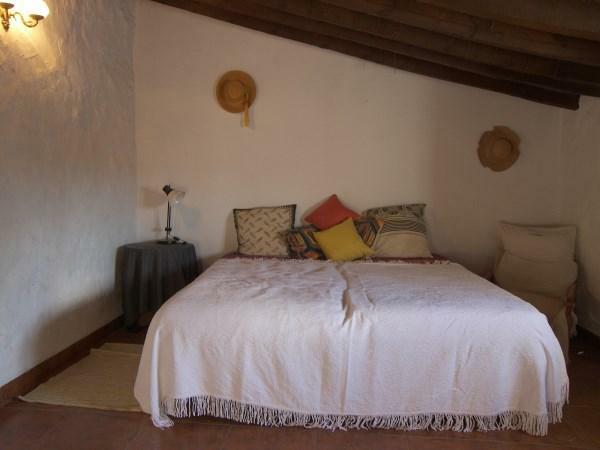 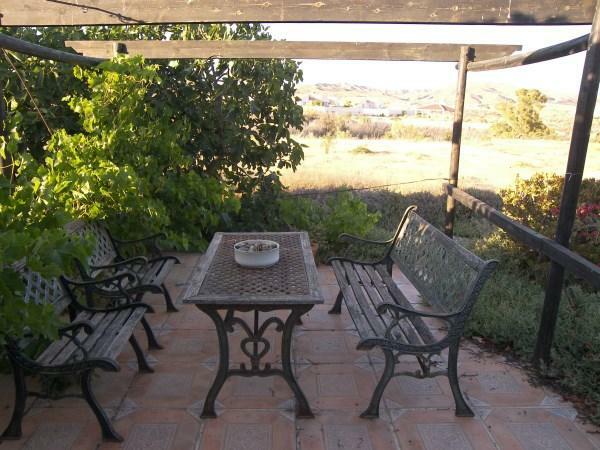 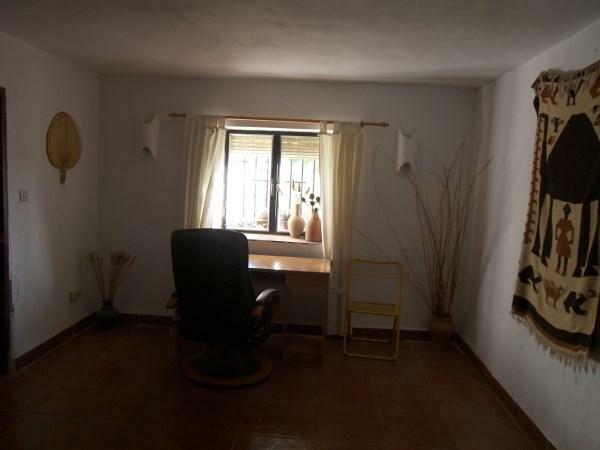 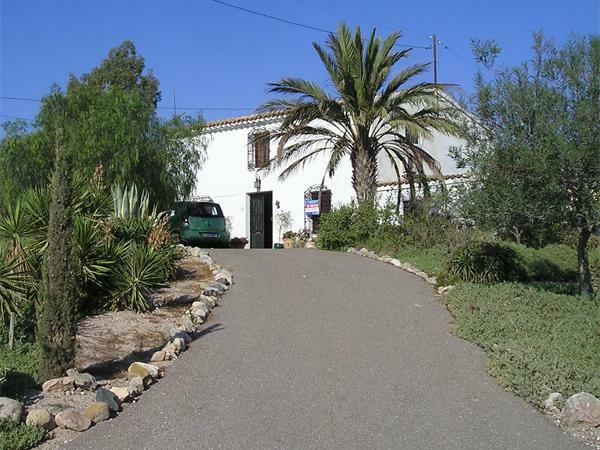 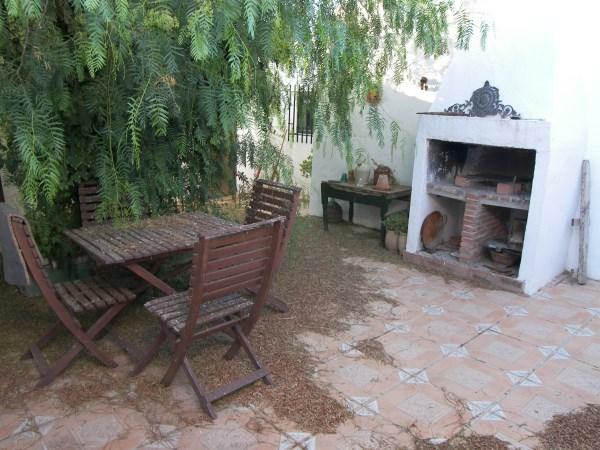 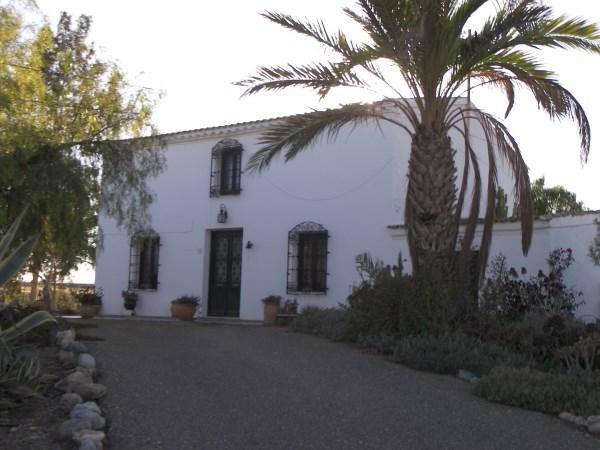 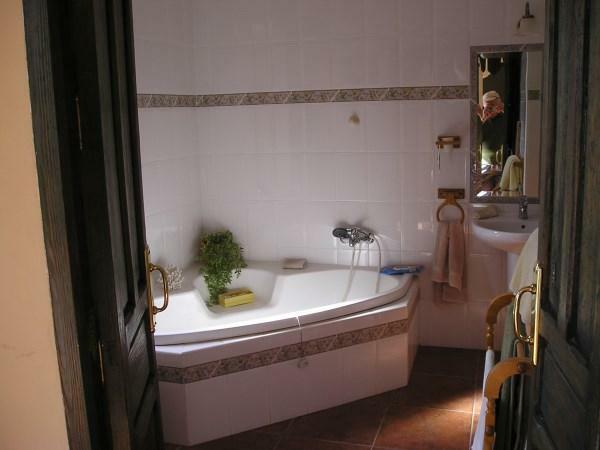 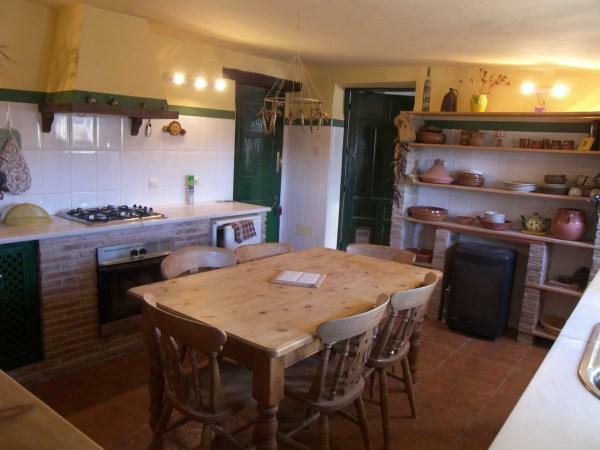 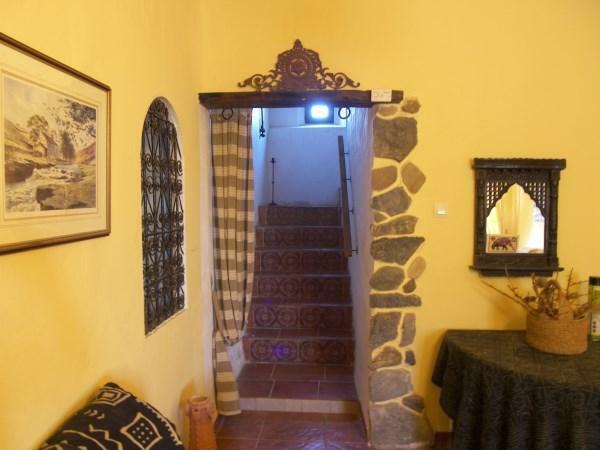 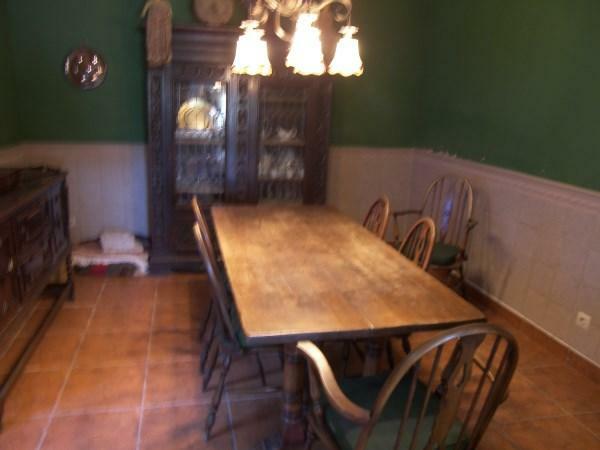 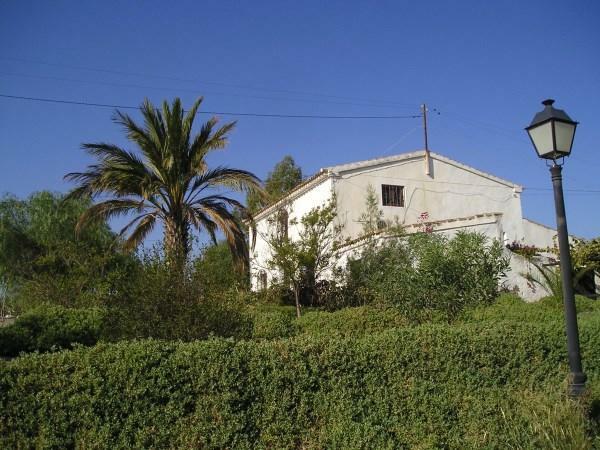 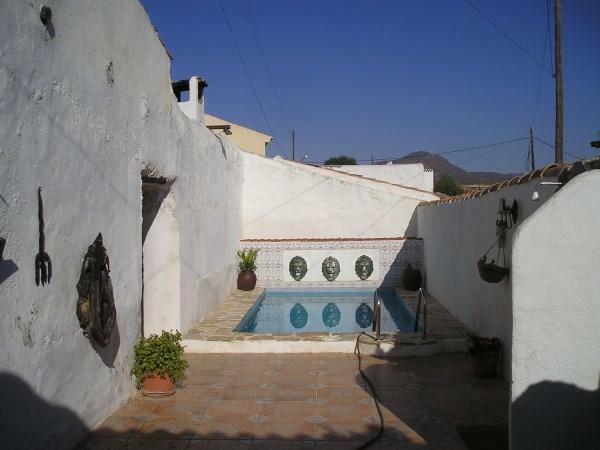 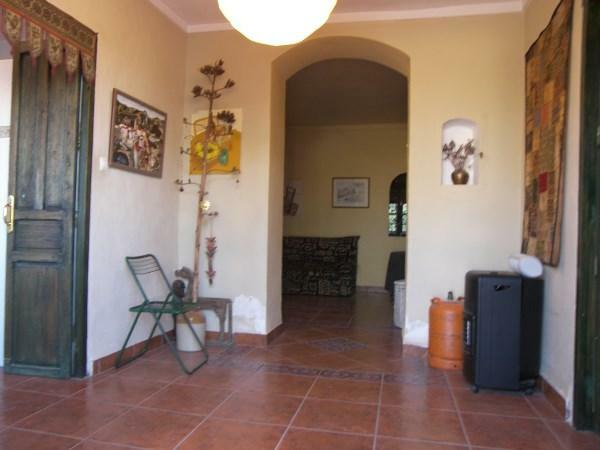 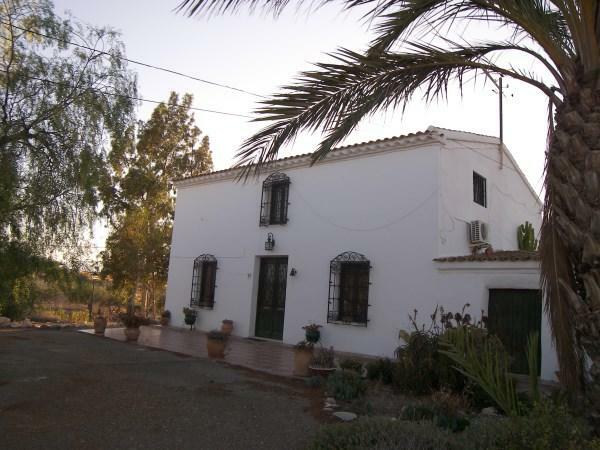 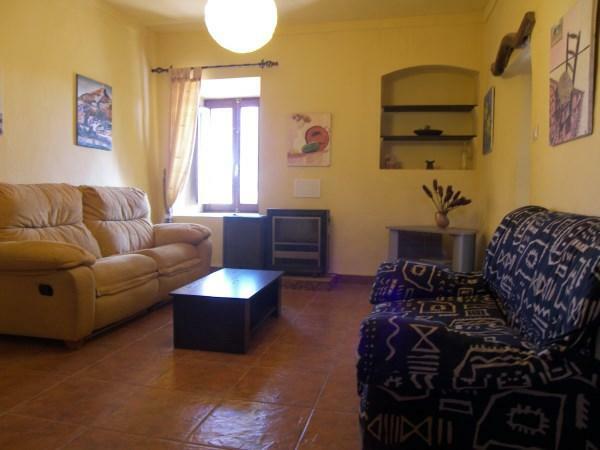 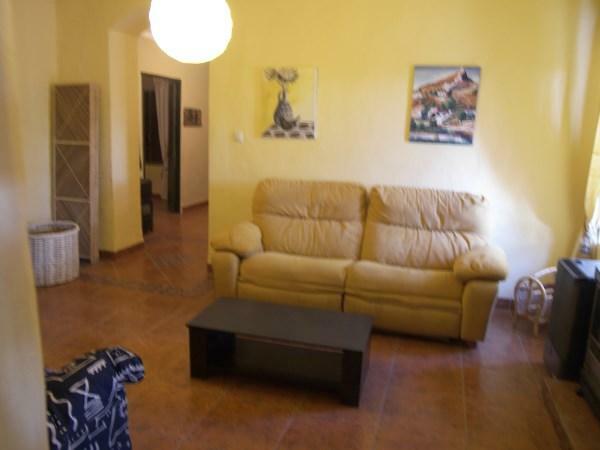 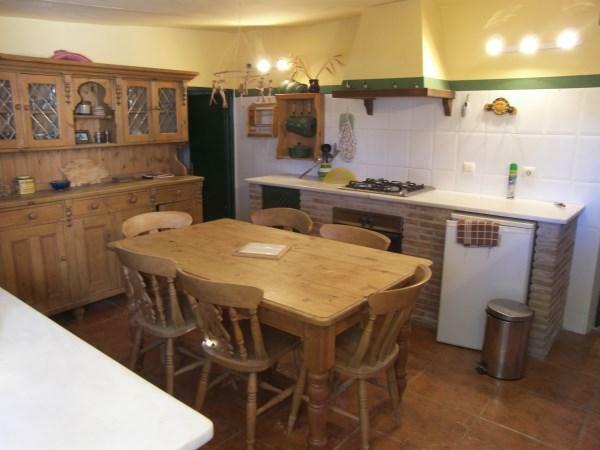 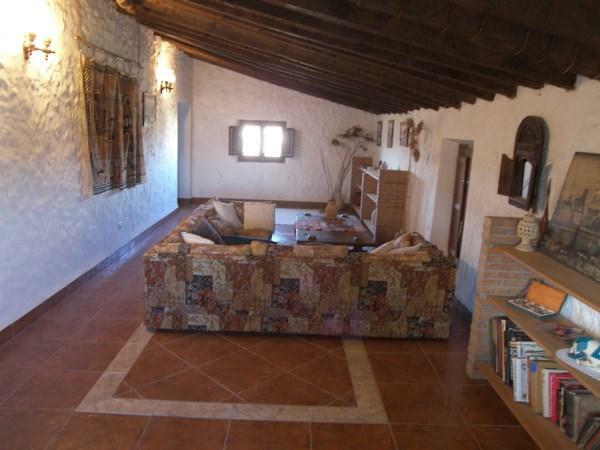 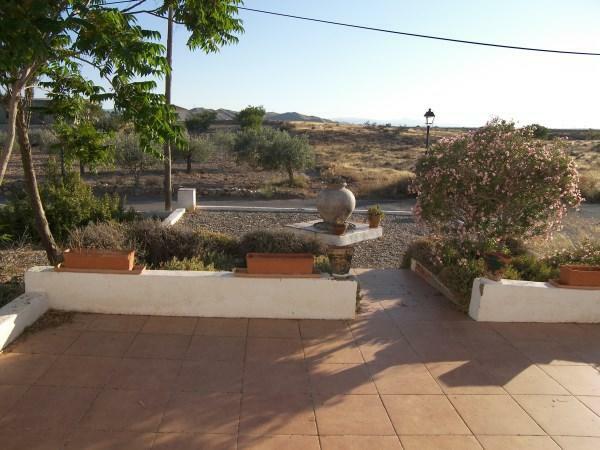 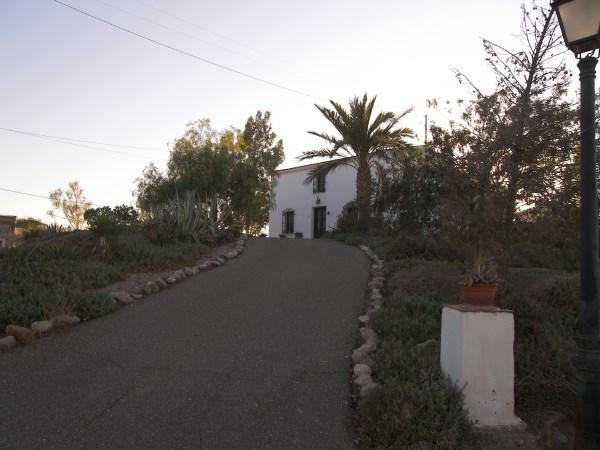 Traditional detached 3 bedroom cortijo located in the attractive village of Cucador, as seen on A Place in the Sun. 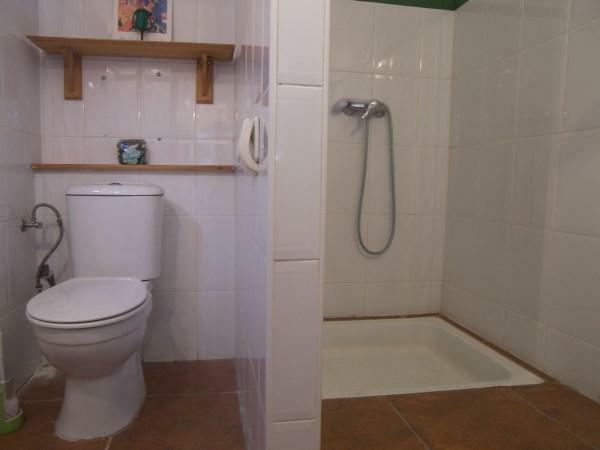 This two storey property is accessed from the road via its own private driveway and comprises on the ground floor; large entrance hallway, full suite bathroom, double bedroom with separate dressing room, living room, study, separate dining room, well fitted kitchen with utility room, and a shower room. 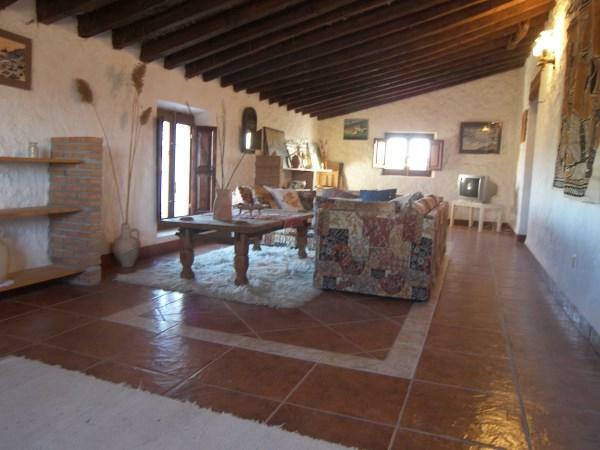 Stairs from the living room lead to the first floor with a further very large living room, and two double bedrooms. 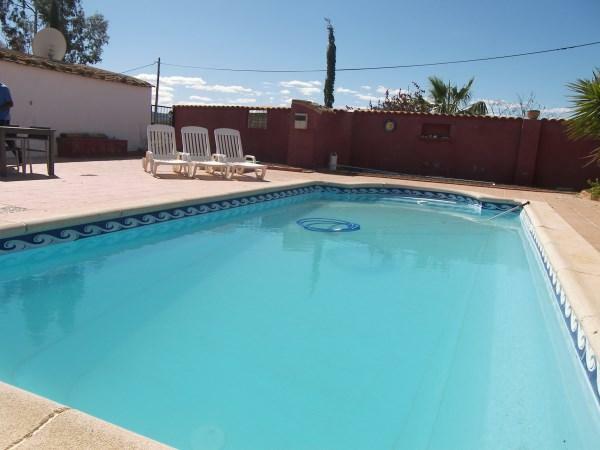 To the rear of the property and providing privacy is a fully tiled central patio and a further patio area around the private swimming pool. 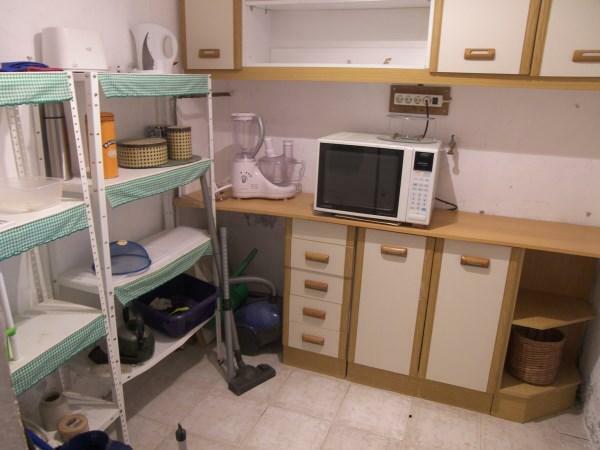 There is also a garage and a separate workshop / storage room. 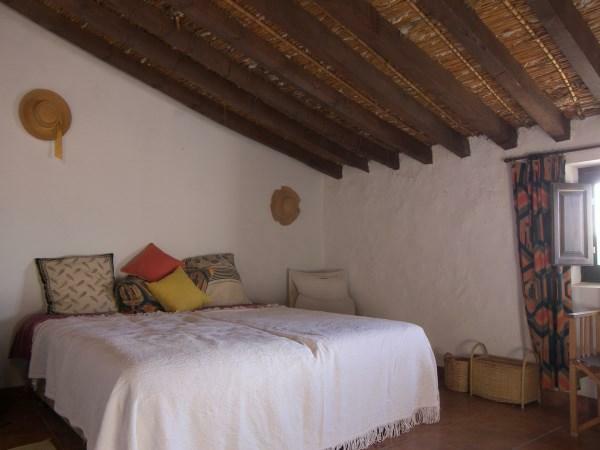 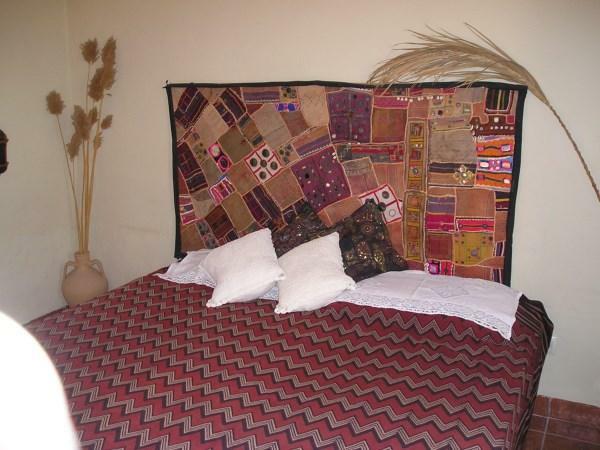 In addition, there is satellite TV, telephone and internet connection and air conditioning. 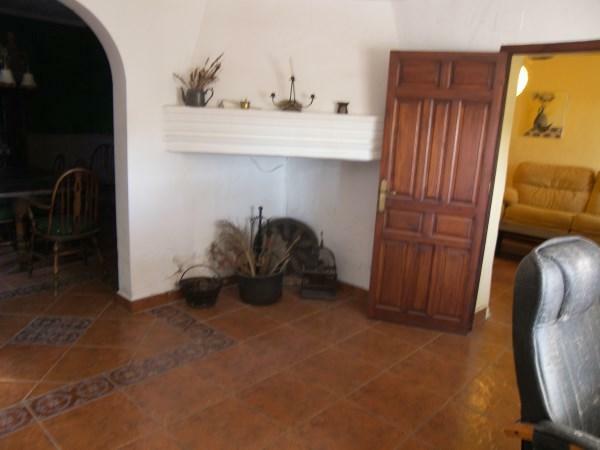 It is less than a 5 minute drive to the villages of Zurgena and Alfoquia where you can find all the required amenities.